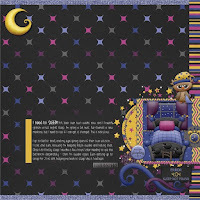 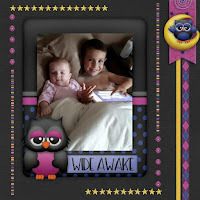 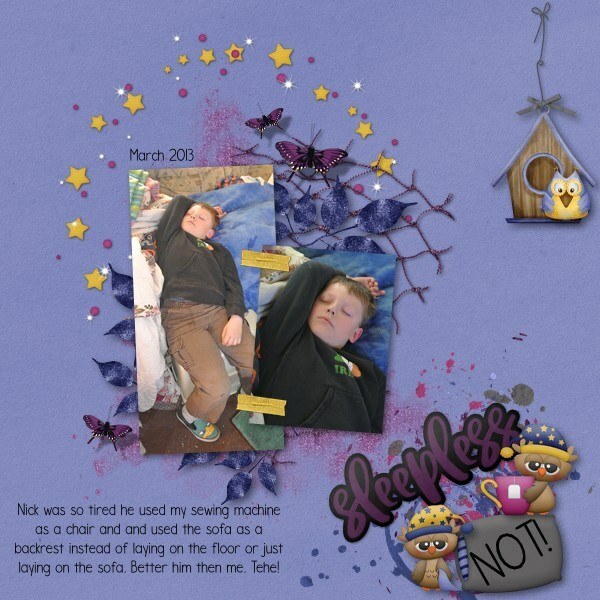 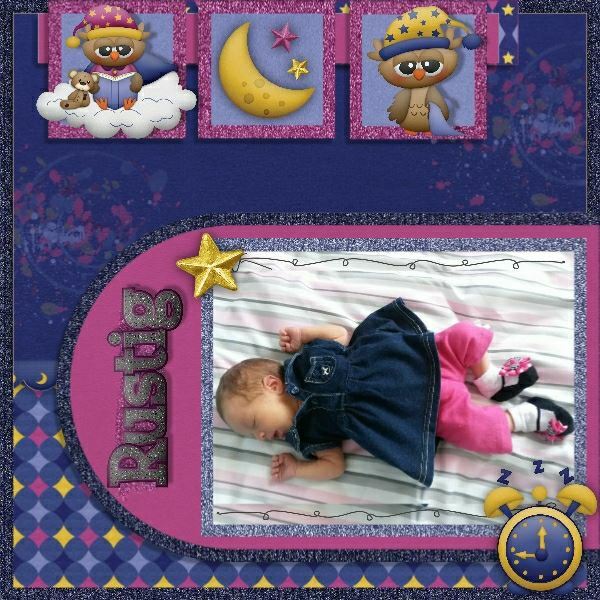 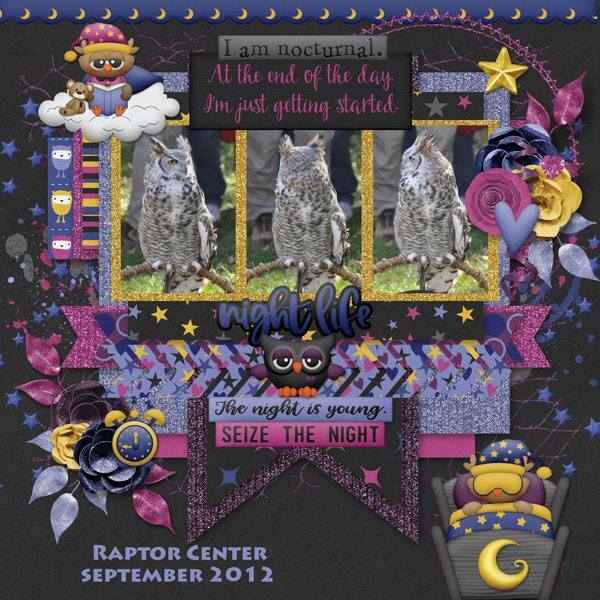 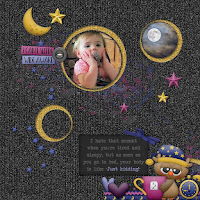 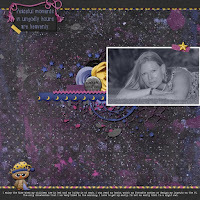 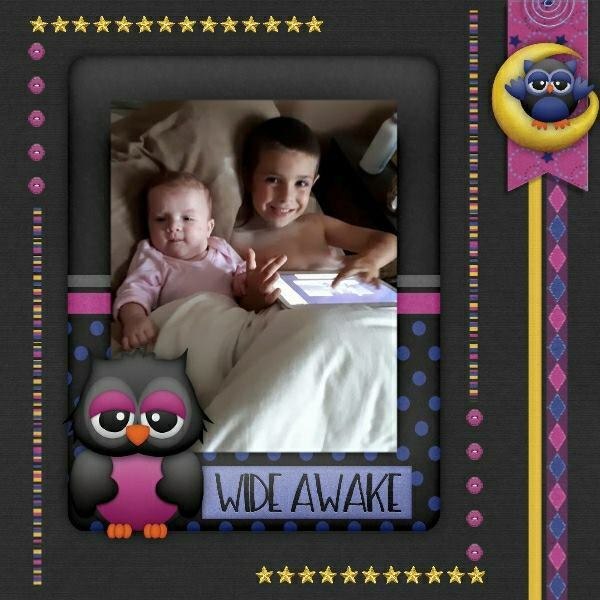 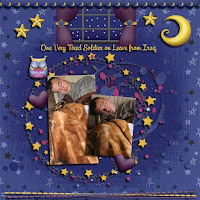 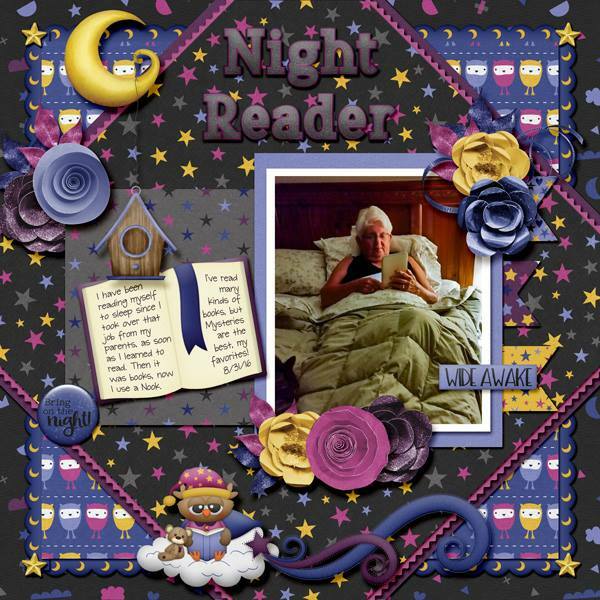 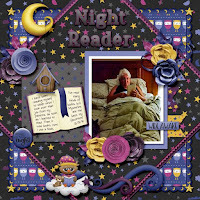 BoomersGirl Designs: "Night Owl" Digital Kit - Dreamers, Insomniacs & Late Night Addicts Welcome! 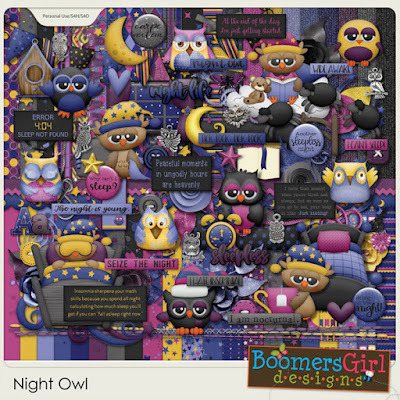 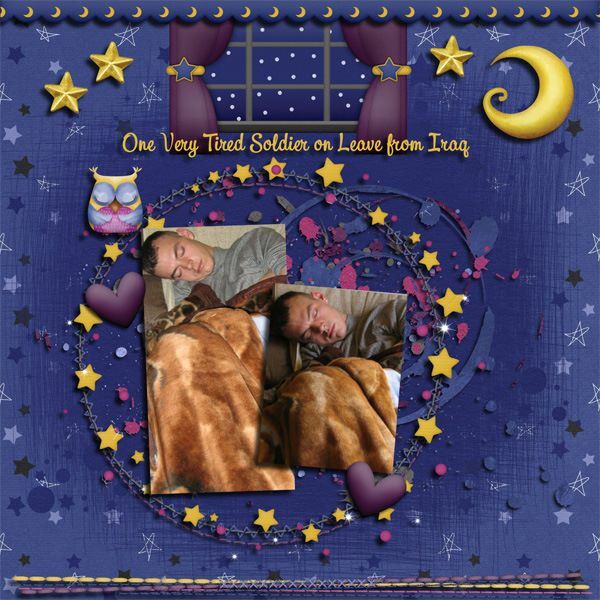 "Night Owl" Digital Kit - Dreamers, Insomniacs & Late Night Addicts Welcome! 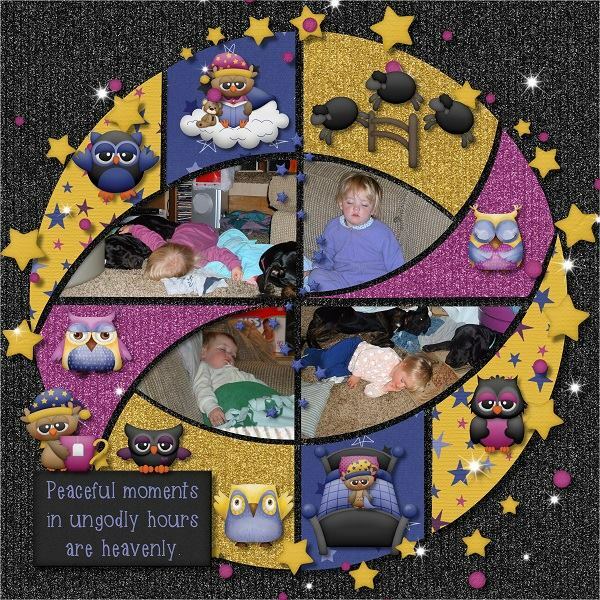 Are you one of those people who can fall asleep as soon as they close their eyes? Or does it take you 3 hours and 247 position changes while pondering the mysteries of the universe, rethinking every decision you ever made in your life and worrying about things that are out of your control? 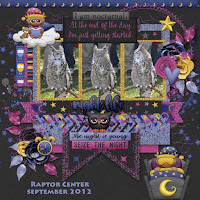 Or are you just naturally inclined to enjoy the night life? 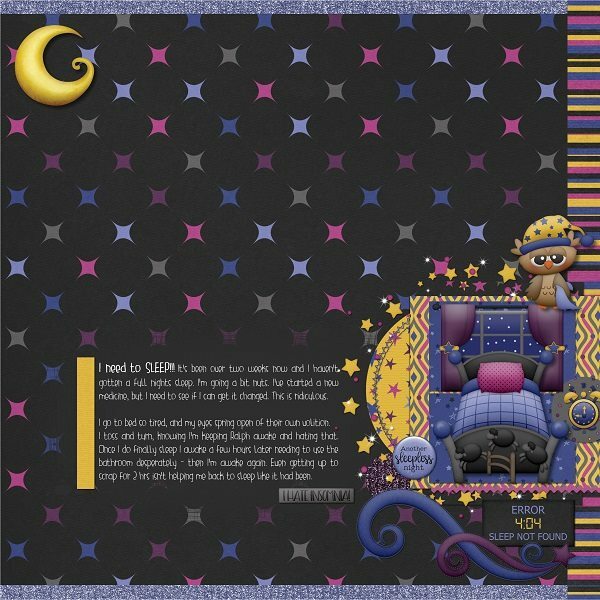 This kit is perfect for all of the above - late night fun, peaceful sleepers and insomnia struggles.